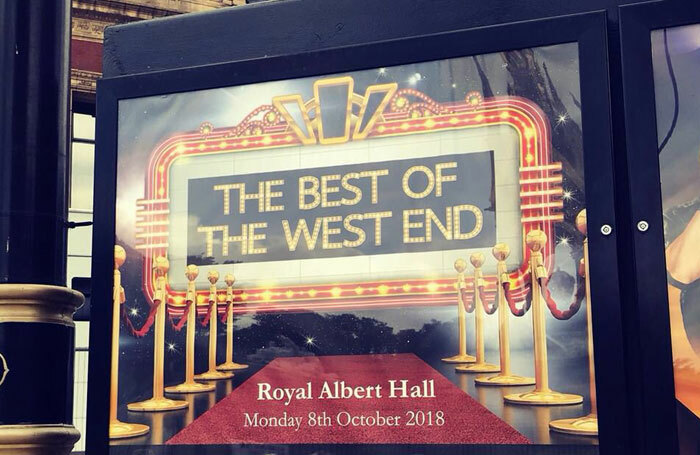 Is it acceptable that producers are casting shows under the title The Best of the West End – at the Royal Albert Hall on October 8 – in which black, Asian and minority ethnic performers are not being used (News, June 25 )? This is especially true when the concert is using musical numbers from The Lion King and Dreamgirls. Surely this is not the ‘best’ but the worst. Those shows were written to give BAME performers a voice, but now we have been muted once again. Why not call it ‘The Best of the White West End’? I was horrified to read Mark Rylance’s comments condemning actors who complain about noisy audiences (News, June 14). It’s nonsense to say that badly behaved audiences simply mean actors are not doing their job properly. You may not be enjoying the performance, but other people are. Even if no one is enjoying the show, it is not necessarily the actors’ fault, and it is no excuse for bad manners. We are, after all, supposed to be adults, not five-year-olds who can’t sit still or keep quiet for a relatively short period of time, just because we’re not enjoying a show. Local audiences do need to be nurtured and cherished to buck the downward trend in regional theatre (Editor’s View, June 7). Over the past 12 years, Guildford Shakespeare Company’ s audiences have embraced our output because they take pride in their community. By buying our tickets, they are supporting their local arts economy. I am proud that ticket sales continue to rise and we’ve increased the number of jobs for artists (113 in 2017), despite relying on 80% ticket sales. People do ask about ticket prices (which range from £15 to £25), but when we explain that putting on a show costs about £100,000, we are paying 15 people’s wages and we receive no core or local funding, they understand. Regional theatre was once the heart and soul of British theatre. Every town had a venue that made its own shows, where the creative teams lived and worked for the duration of the season. As a result, the theatre’s work was tangible and meant something to the people who lived there. Increasingly, theatres are becoming receiving houses, selling shows that are made elsewhere. West End figures continue to rise because of large commercial investment. But the promotion of these expensive, ‘must-see’ shows means that regional audiences gravitate to them in lieu of locally made theatre. The knock-on effect is that outside London commercial producers are under pressure to do more, which necessitates more expensive tickets, increasing audience expectations beyond what is possible regionally. A reinvigoration of theatregoing outside London is needed, but it’s not the only issue. 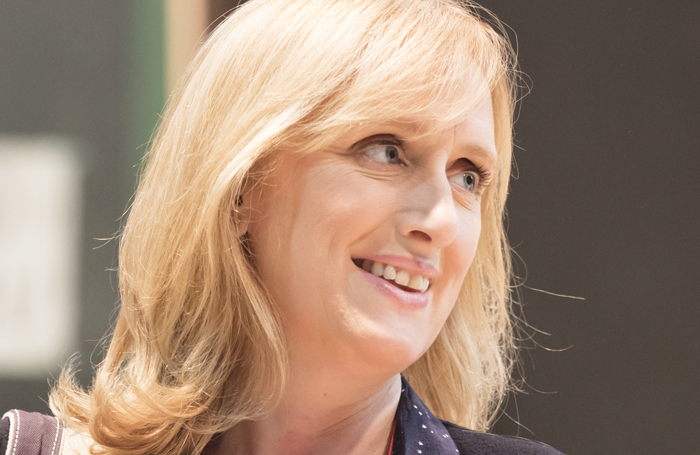 Until the media and funding bodies stop being so London-centric and top-heavy, regional theatre will continue to battle local audience perceptions. With more investment, more can be produced, leading to greater opportunities to create more affordable tickets. Let’s make it locally, play it locally and tip the balance back into our industry’s – and our communities’ – favour. Jonathan Church urges the industry to “step up to save regional theatres before it’s too late” (Opinion, June 21). We live within 20 miles of three lovely ATG theatres – in Aylesbury, Milton Keynes and Oxford. However, we are going less often as seat prices, even for members, are too high. In the past couple of months, we have seen three excellent plays in London for less than £30 a seat, by taking advantage of early booking and other discounts. Few such deals are offered at our local theatres, where the productions are often touring musicals or feature star casting in an otherwise dull production. Milton Keynes Theatre was excellent when it opened and we saw virtually every production. Sadly, that is no longer the case. The Stage reported on an audience survey, saying theatregoers “would prefer shows to start earlier to allow more time to travel home or socialise after the performance’’ (‘Matilda the Musical moves weekday start time to 7pm ’, May 22). I understand the need to travel home at a reasonable hour, but why, after going to a live performance, do people need to socialise? I find it egregious that productions calling themselves professional, produced by established professional companies, only pay a proportion of their cast. (Mark Shenton, Opinion, May 24 ). All actors are equal it seems, but some are more equal than others.